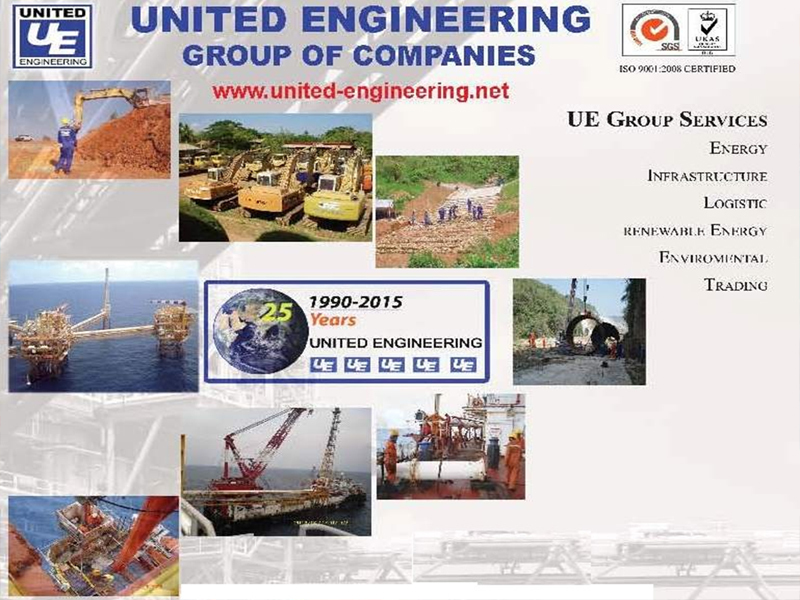 UE major area of activities are in oil and gas exploration and production, infrastructure projects such as road building, bridge construction, telecoms, hydropower and irrigation, natural resources projects such as timber extraction, minerals and agriculture development and industrial projects. We are contractors to many international and local companies operating in Myanmar and we strictly follow the health, safety and environmental standards recognized by Professionalism, ethics and social values are the guiding principles of our company. 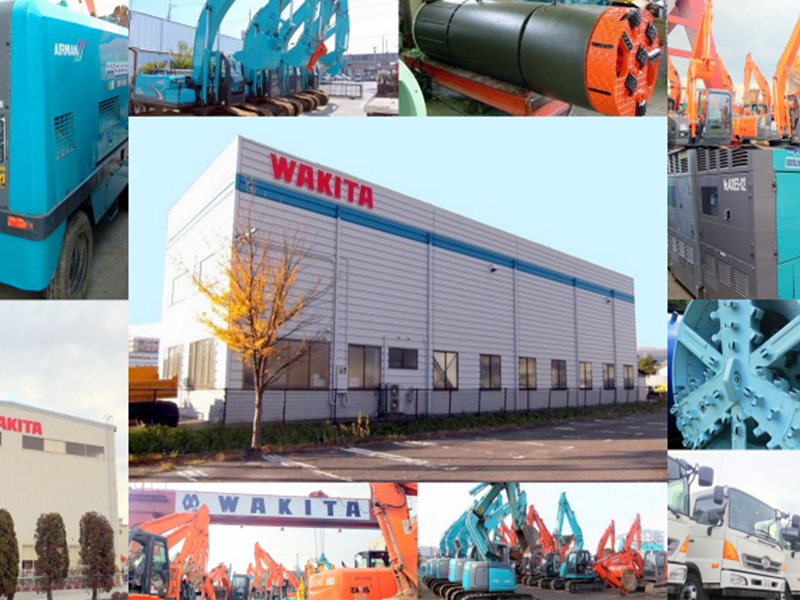 We are staffed with experienced and well trained personnel with international experience and local knowledge who can give the best service to all our customers. Room No. 10, UE Building, Khine Marlar Street, Thingangyun Township, Yangon, Myanmar.